Our wedding is the best day of our lives and it is a day which will stick in our memories for years and years to come. Of course, we all want to have the perfect wedding and finding the right time of year, location and colour scheme are all big decisions to make. 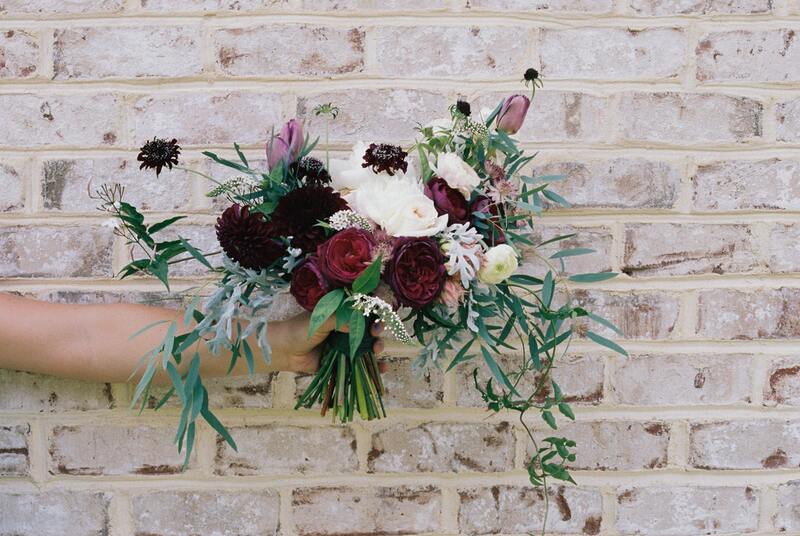 The main reason to have an autumn wedding, in particular, is the colour. At this time of year we get stunning foliage in the natural world, and an hour before sunset we get some beautiful golden light which can make the images more stunning than ever. If you are planning your wedding for autumn and fancy a few ideas for the decor, here are some easy ways to add that fall spirit to space. Autumn wreaths can be a great alternative for decorating some of the doors on the church rather than simply decorating with ribbons or flowers. To make an autumn wreath you can buy a wreath ring along with pine cones, conkers, fake autumn leaves and other items like mini pumpkins etc… you can have a lot of fun creating these wreaths or you can simply buy some from your local home interior store. If you want to make the ultimate autumn wedding decoration for the centre of the tables you can think about looking through a wedding eBook for ideas and decorating some pumpkins! Pumpkins are one of the best things to decorate during the autumn period and you can do more than just carve them into jack-o-lanterns. Have some fun painting pumpkins with different colours and patterns for the wedding and you can then have them on display in the middle of each table. Autumn weddings wouldn’t be complete without some sort of reference to the stunning colours we see in nature at this time of the year. 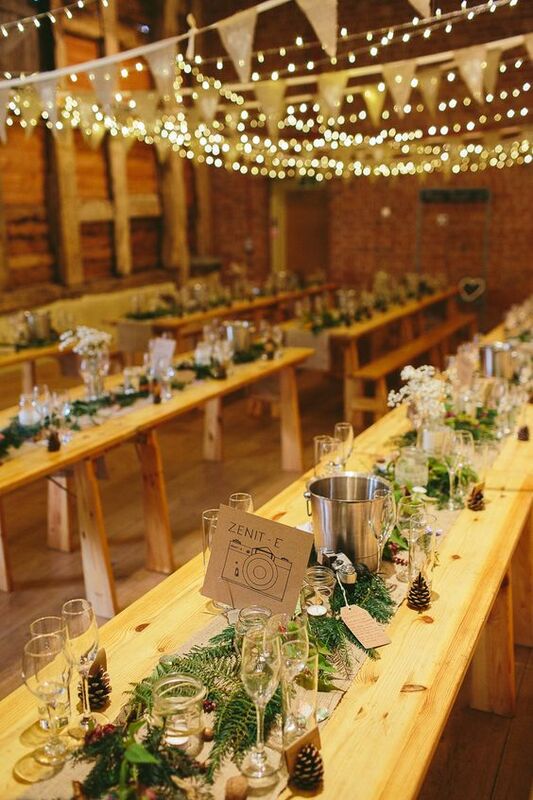 You can think about creating a forest theme indoors with fake autumn trees lining the aisle and fairy lights hanging from the ceiling to act like stars. If you are lucky and the weather is good you could even think about having your ceremony in a forest. In the wedding venue, most people usually have a guestbook on the table in the foyer which can be signed by people during the afternoon and which will be kept by the couple forever. 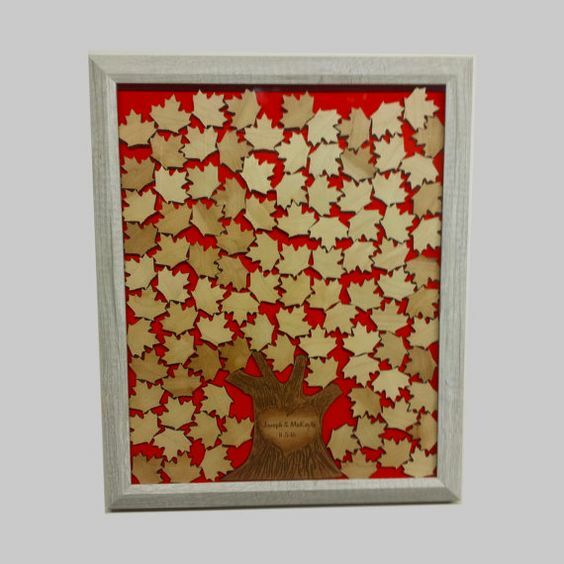 However, one thing which can also be done for an autumn wedding is that you can have maple leaves made of paper on which people can write notes on. After the wedding day, these can be placed on a canvas and hung up on the wall for the rest of the time as a wonderful heartfelt reminder. 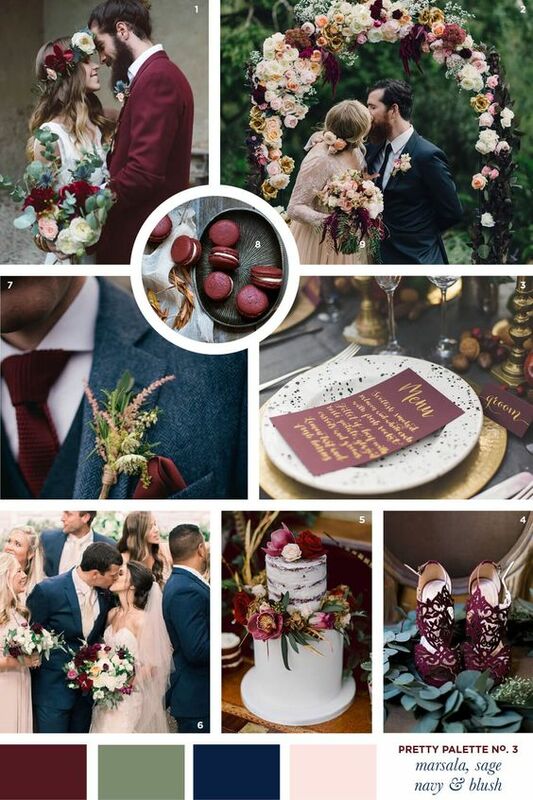 Colour schemes for the wedding are often chosen due to the theme or season of the wedding, and for an autumn affair, you can choose colours such as red, orange and yellow to brighten up the space and make the whole day feel magical.